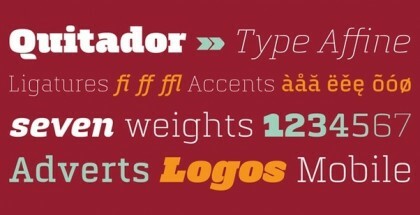 Graviola font family started as a plan to produce a friendly Sans Serif with a large number of weights. 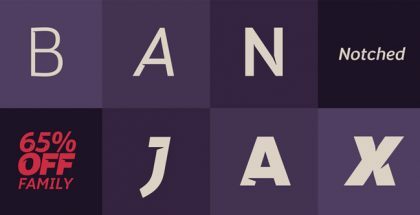 This idea is implemented with the use of elegant semi-rounded terminals and curved diagonals. 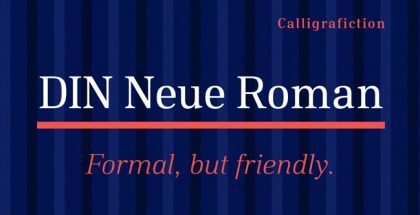 The Graviola’s medium weights work really well at text sizes and are quite legible, but the real fascination lies in the heavier weights at display sizes. Graviola font family is excellent for packaging, visual identity and editorial design. It’s quite appropriate for corporate wayfinding design too, especially with the included extra arrows. 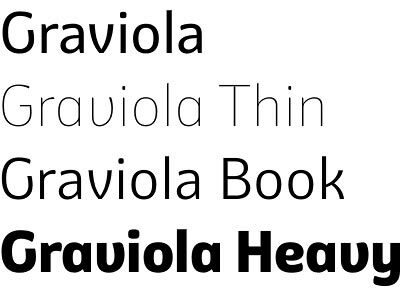 Graviola typeface comes in 8 weights (from Thin to Black). Their matching italics are “under design” and are expected in the beginning of 2015. 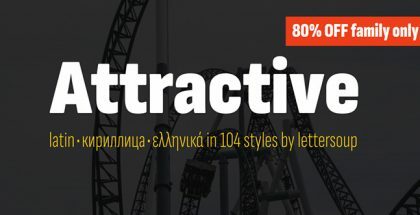 Graviola font offers many OpenType features: two stylistic sets (one-story a, more cursive v, w and y on the first set, binocular g and more traditional G and & on the second one), ligatures, contextual alternates, case-sensitive punctuation, proportional and tabular figures, slashed zero, fractions and even arrows. Each font contains 533 glyphs, supporting more than 40 languages. Graviola font family is designed by Henrique Beier, a graphic designer based in Porto Alegre, Brazil. 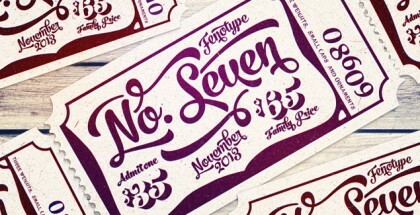 He is involved in typography since 2006. While Graviola is Henrique’s first commercial release, he has already been awarded for his Garibaldi typeface at Tipos Latinos 2014. Garibaldi will be released in 2015. * Graviola is the Brazilian name for the soursop fruit, which some people believe to cure cancer. Henrique in turn hopes that the font of the same name will be the cure for your typography pains. Graviola received a “Certificate of Excellence” at the 2016 Tipos Latinos Biennale.